Boron Carbide for wire saw slicing applications. 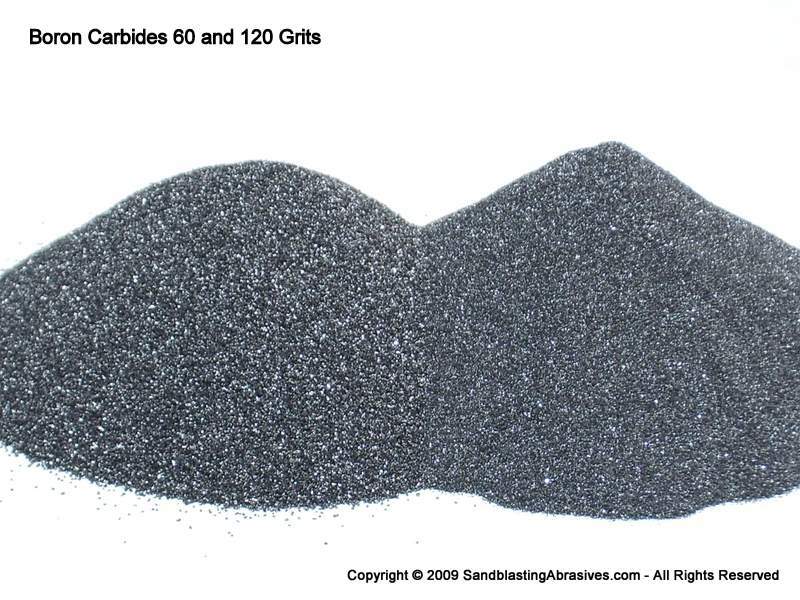 This Boron Carbide powder is manufactured specifically for wire saw slicing as well as sapphire polishing. 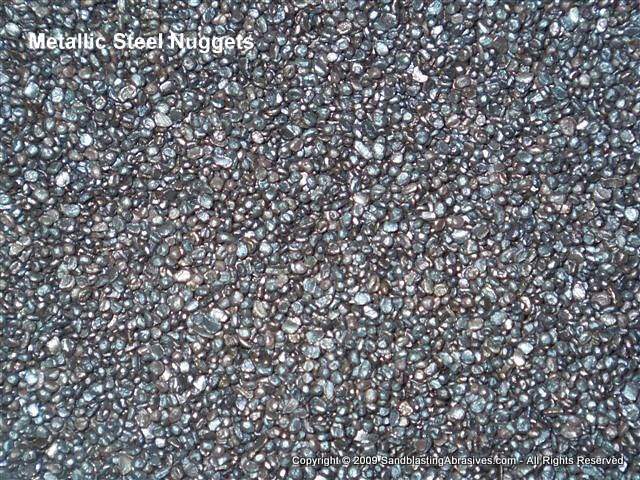 Emphasis has been placed on grain shape during the crushing process, along with a special multi-stage gradation process. 5 lb minimum order. Discounts available for larger quantities, see chart at bottom of page. The F360 B4C-SWS is often used for wire saw slicing applications (40/12 micron). F400 B4C-SWS can also be used as well (32/8 micron). Please note that these two products are different from standard F360 and F400 Boron Carbide powders, so make sure you are ordering the correct item. If the product item code contains "SWS" it is designed for wire saw slicing. If you are seeking a boron carbide powder to polish sapphire, please look for a model number that ends with the letters "SP". This powder is put through an extra grading/ classification step that removes a small percentage of larger particles that could impact the TTV (total thickness variance) and chipping.